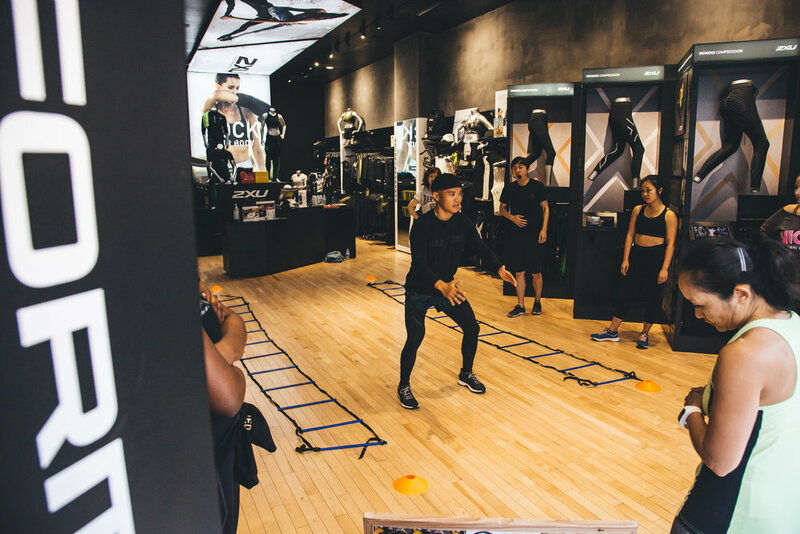 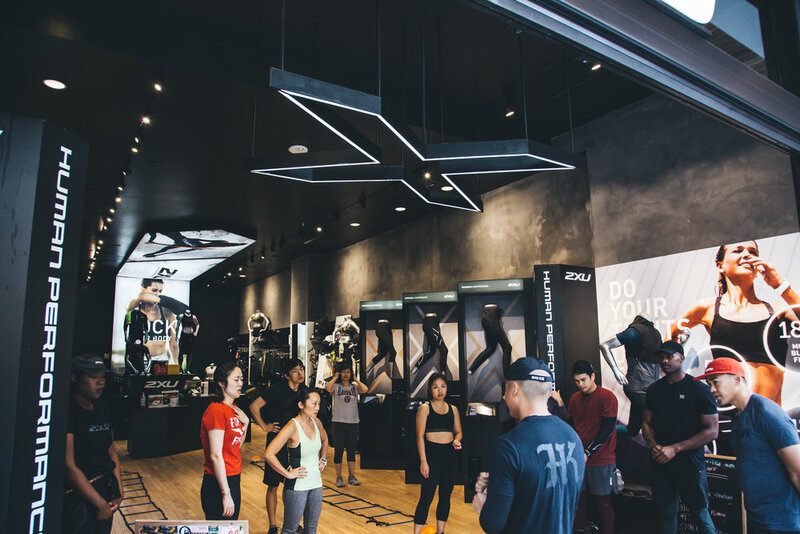 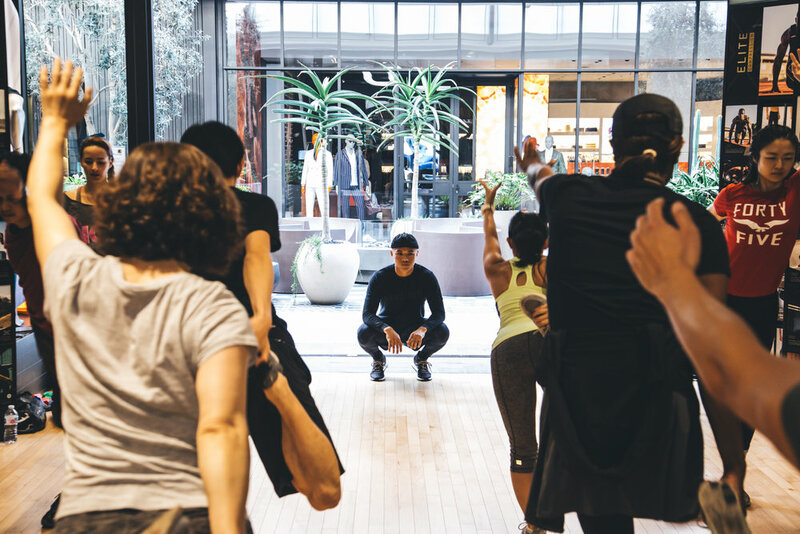 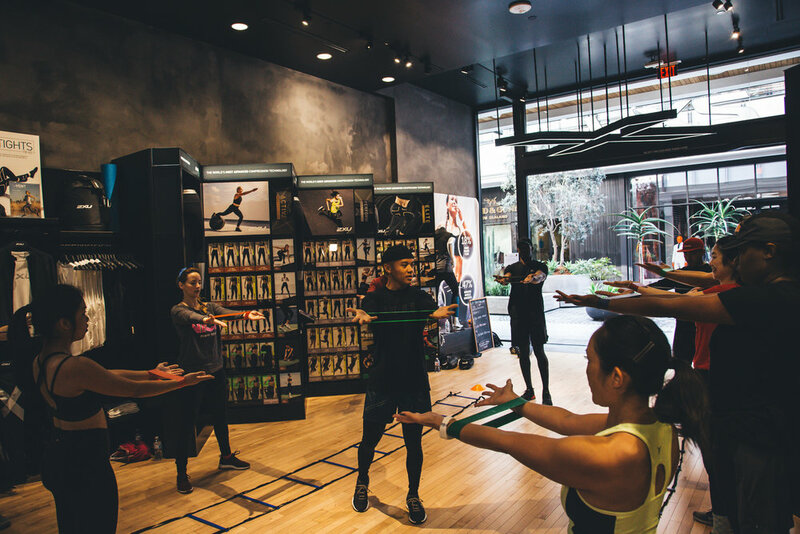 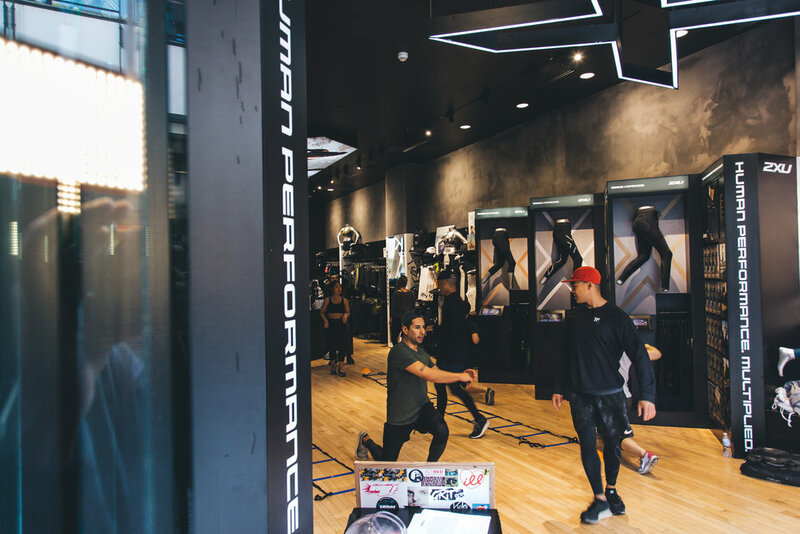 It has been awhile since we last hosted an in-store event with our good friends at 2XU in Century City. 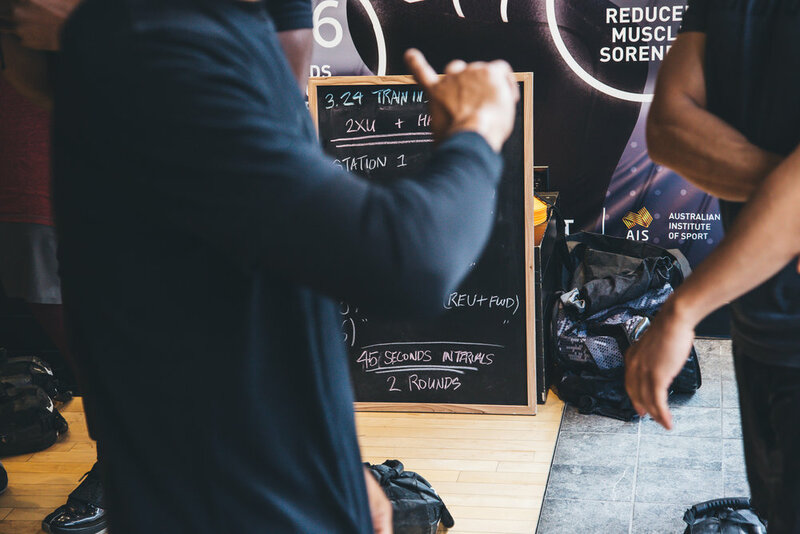 We had the pleasure of having Snow Monkey to provide post-workout ice cream that was a healthy alternative to the other leading ice cream products on the market. 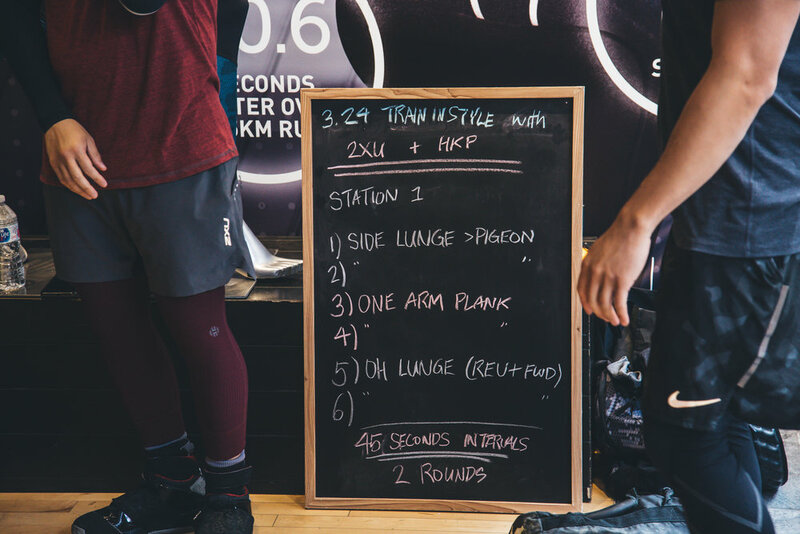 Good Everywhere (IG: @good.everywhere_) was also there to recap the event. 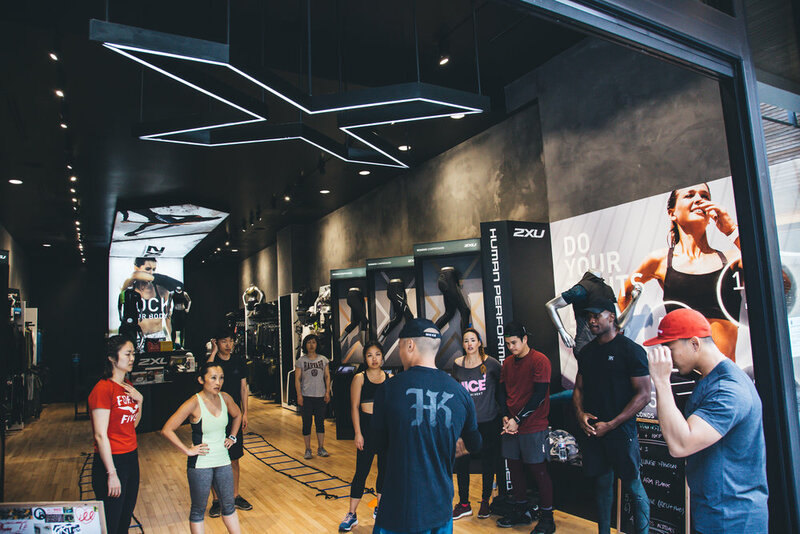 Check out the epic photos that he was able to take. 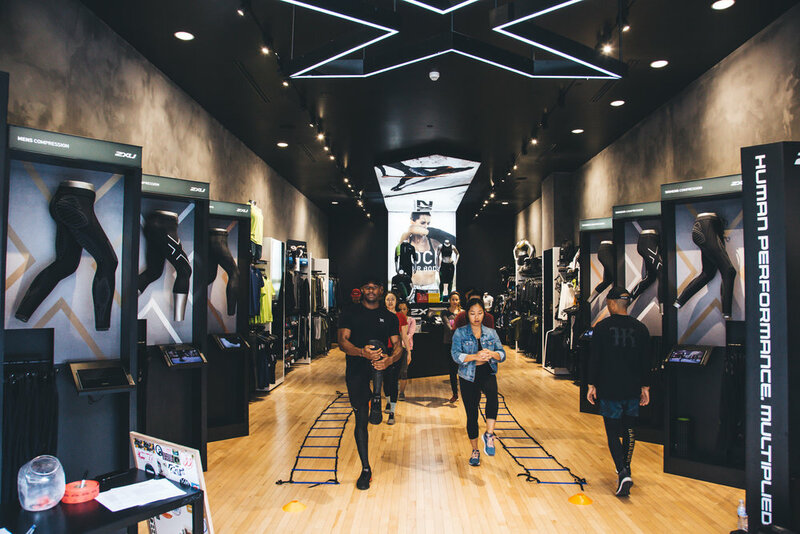 Stay tuned for our next in-store events with the best compression company in the game! 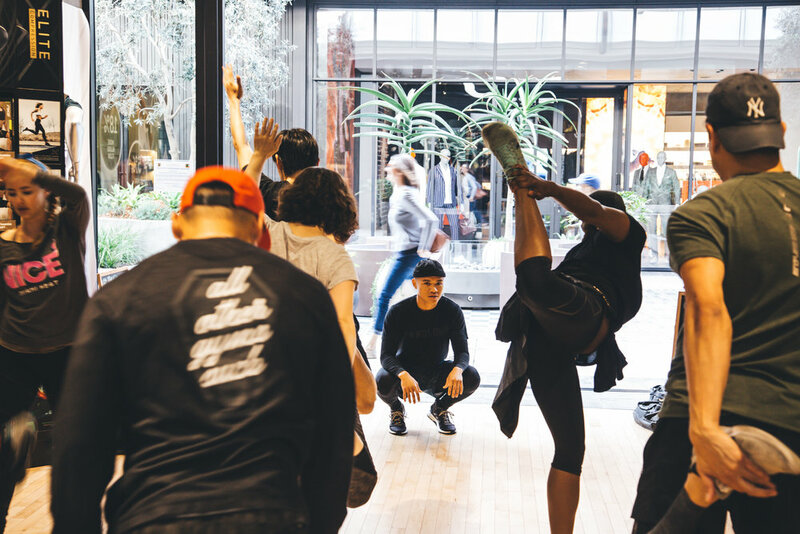 Join our mailing list and don’t miss out!